This new saddle is straight-cut to help accentuate the horse or pony’s shoulder, but has a subtle knee roll to help keep the rider in the ideal show position. 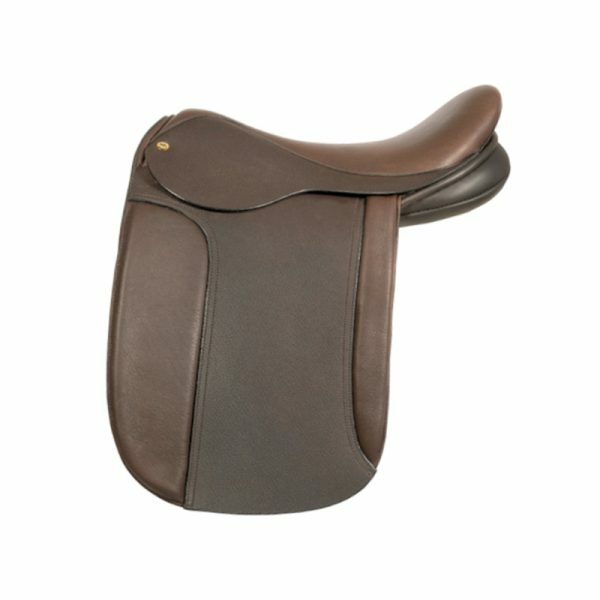 The low cantle helps provide a flatter seat for a neater appearance, with the close profile of the saddle helping to show off and enhance the overall picture which is so important in the world of showing. New to our Show saddle collection this lovely saddle is specifically designed with Lead Rein and First Ridden ponies in mind. Ultra stylish, this model is absolutely ideal for smaller children starting out in the world of Showing providing closer contact to the pony and therefore aiding confidence in the saddle for the young rider. The Poppy Show Saddle is another development we are proud to introduce to our range and comes via our close working relationship with Katy Carter and is named after her daughter Poppy, a major winner in show pony circles! 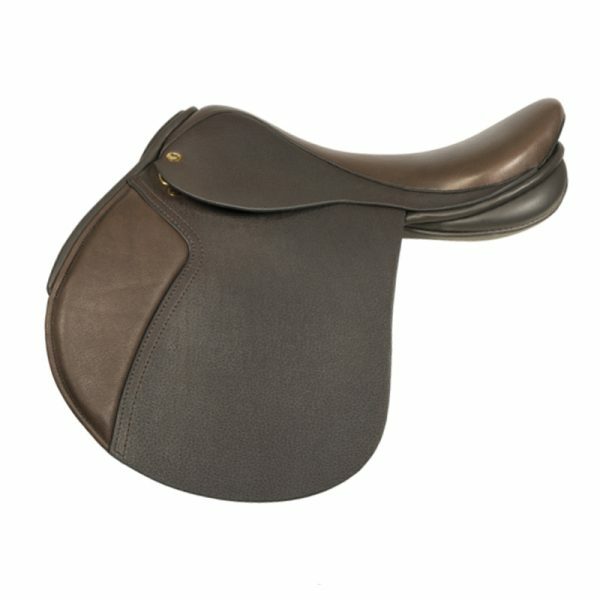 The saddle is straight-cut to accentuate the pony’s shoulder and comes with a subtle knee-roll to keep the rider in the perfect showing position. The Poppy is made using pre-oiled, vintage leather and offers an extremely comfortable seat whilst the panels, being pure wool flocked, allow greater bearing pressure and fitting adjustment. 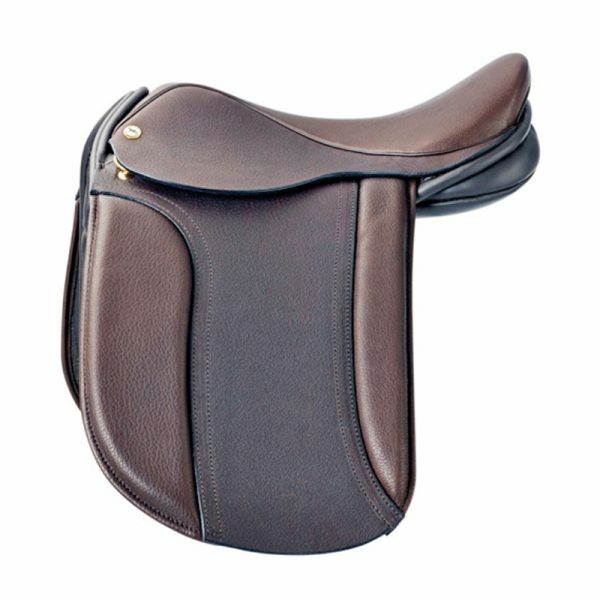 The low cantle also helps a flatter seat, giving a neater appearance and the close profile of the saddle helps show off the overall picture – so important in the world of Showing. Available in sizes 14″ to 15.5″ the Poppy comes in dark brown.